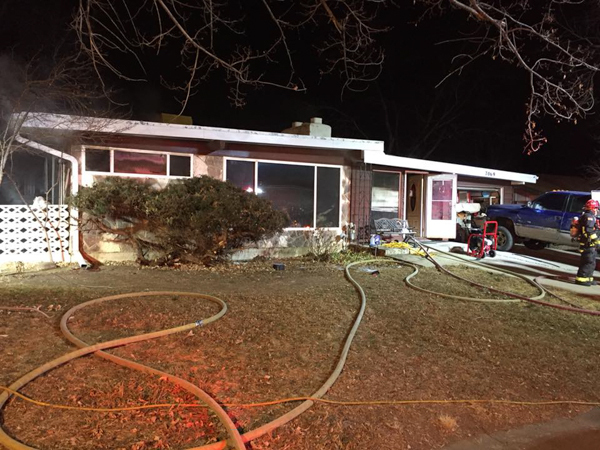 December 31 2017 ~ At 22:47 Arvada Fire Protection District responded to a possible structure fire at 7069 W. 74th Ave. 911 caller reported that smoke and flames were showing from the kitchen, and the house was evacuated. 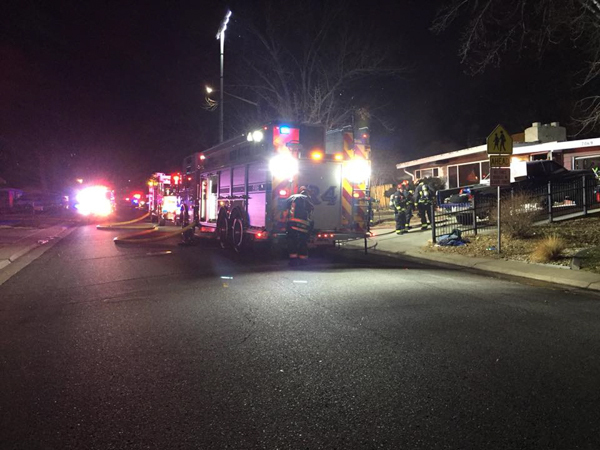 Engine 55 arrived to a one story family structure with a working fire on the Alpha-Bravo corner, and pulled a 1 ¾ line in for fire attack. 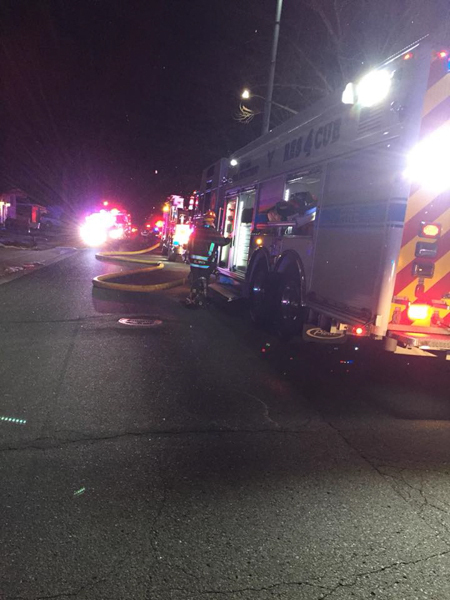 Rescue 54 arrived and pulled in a back-up line in, and assisted with search, Engine 53 secured a water supply to Engine 55. Battalion 51 / Support 51 arrived and assumed command, assigned Engine 53 as utilities. Medic 51 treated two people with smoke inhalation on the Alpha side of the structure, and command requested an additional medic to the scene. 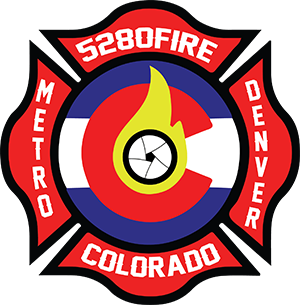 Medic 55 arrived and assisted Medic 51. 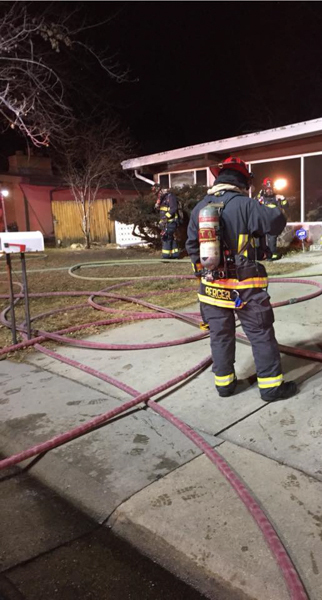 The fire was put out at 23:13 and the fire is under investigation.